VIA: Empire’s reign knows no bounds. The Fox smash (and recent EW cover subject) has consistently broken ratings records, and now the show’s music is taking over the iTunes charts, with the song “Conqueror” nabbing the No. 4 slot and “You’re So Beautiful” holding down No. 11. Close on “Conqueror’s” tail at is “You’re So Beautiful,” the Lucious Lyon redux-turned-coming-out anthem, which Jamal shocked the world with at last week’s White Party. 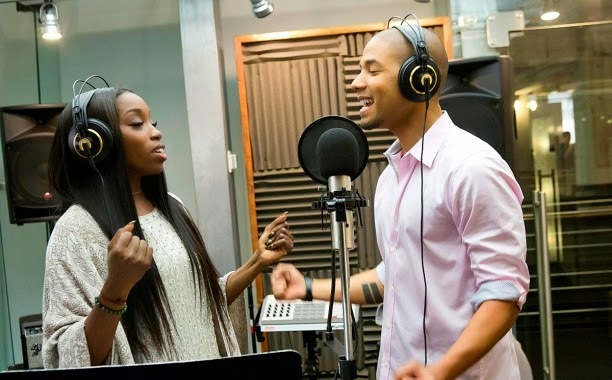 The track was produced by Jim Beanz, and co-written by Beanz and Smollett. Last week, Smollett revealed to EW that he has inked his own deal with Columbia Records—and by the looks of these charts, that signing was a no-brainer.